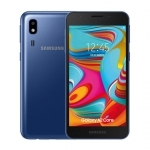 ★★★★★ Average rating of 4.1 stars by 14 users. 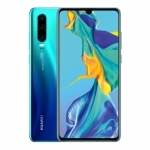 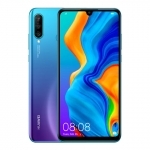 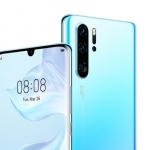 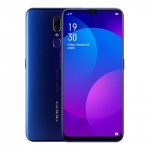 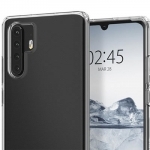 The Huawei P30 smartphone features a 6.1-inch OLED display, triple Leica rear cameras with 40 Megapixel main lens and 3x optical zoom as well as a 32 Megapixel selfie camera. 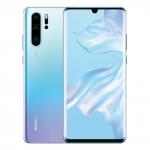 It runs on a Kirin 980 chip, 8GB of RAM and Android 9.0 Pie-based EMUI 9.1. 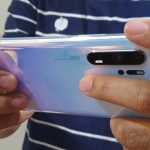 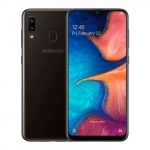 There's also an under-display fingerprint sensor, 4G LTE connectivity and up to 128GB of expandable storage. 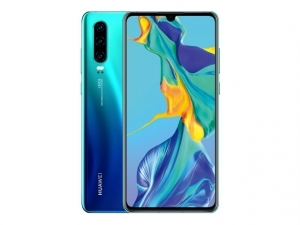 A 3650mAh battery powers the device with support for Huawei's 22.5W fast charging technology. 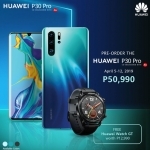 The official price of the Huawei P30 in the Philippines is ₱36,990.00.